With the number of mobile searches quadrupling over the past year, having a mobile website and mobile engagement solutions has become an important key to success for businesses. I was interested to discover that consumers are using their cell phones and tablets to search for information and products on the go, and eMarketer is predicting that by the year 2015, half of the population in the United States will be using a mobile device to access the internet. 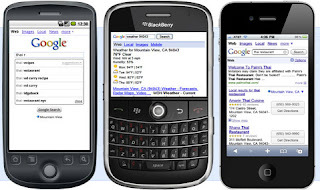 One way that you can enhance your business' visibility to mobile internet users is to launch a mobile website. 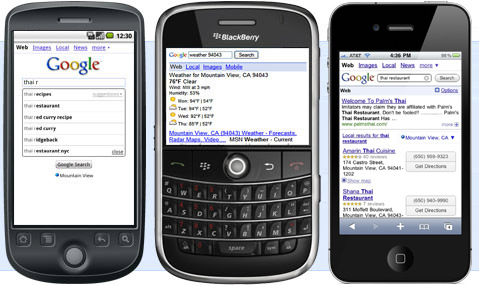 You will want to have different keywords set up for your mobile marketing site than for your desktop website. People who are using mobile devices to surf the web are more likely to be looking for local businesses and are conducting more focused searches than desktop computer users are. Choose separate keywords for each type of website. For your website for mobile devices, make sure that you include your city in the long tail keyword phrases. Do not forget to include some misspellings in the mix as well; it is not uncommon for internet users to make a mistake when typing in a search term. Using this strategy will increase the likelihood that prospective buyers will find your site. Keywords for your desktop site should be more general in nature. People who are using desktop computers are more likely to use these types of phrases to find the information they need. They also spend more time looking before taking action than mobile device users, so you will want to target your keywords accordingly.